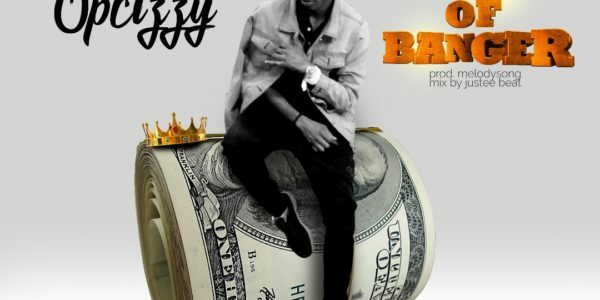 Opcizzy is making a strong come back into the music game without relenting with back to back single’s. 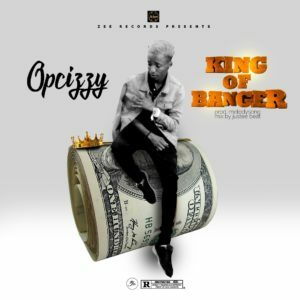 This time he releases a mid-tempo song #tittle King Of Banger with a very easy-to-flow chorus as a (Cover) to Tekno newly released single Jogodo. The song was produced by MelodySong.